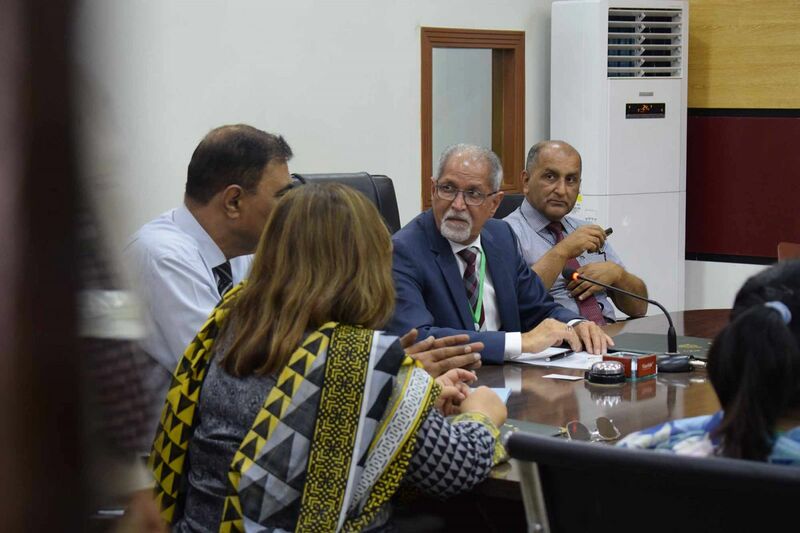 In its pursuit to acquire highest standards of quality in academics and management, Quality Assurance Directorate, NUMS has been tasked by the Vice Chancellor to go for ISO 9001-2015 certification for NUMS Secretariat. 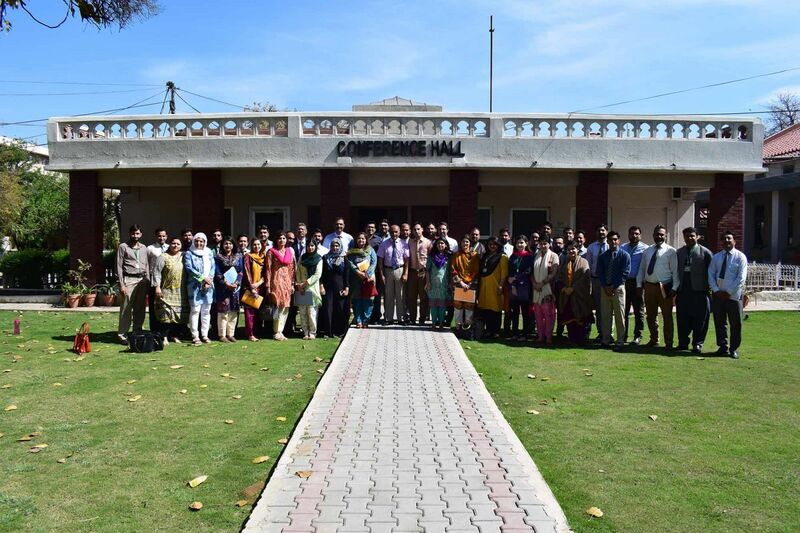 In order to achieve this objective, a two-day’ internal auditors’ workshop on QMS 9001 2015 was arranged for the nominated Quality Coordinators, on 2nd & 3rd April, 2019 at Conference Hall MH Rawalpindi. Engr. 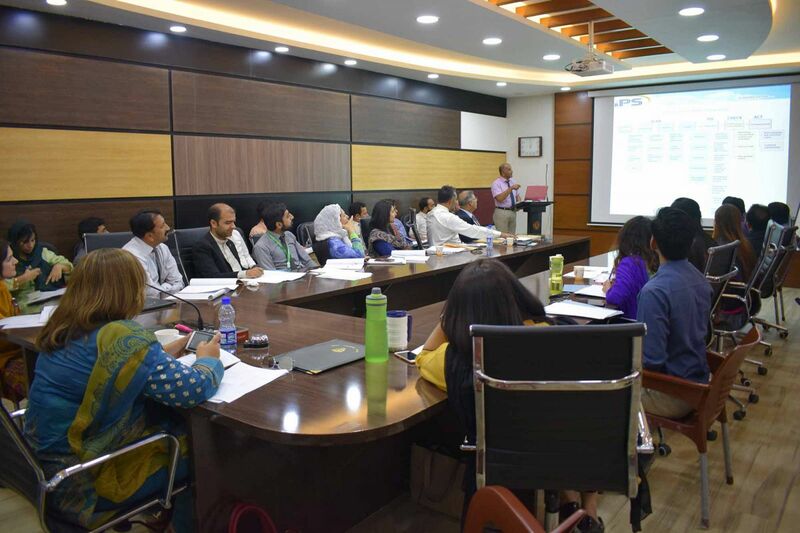 Khalid Ahmed, from ‘Integrated Professional Solutions (IPS)’, was the resource person for this workshop. The learning objectives of the course comprised of general information regarding the International Organization for Standardization (ISO), Concepts, phenomena, ISO 9000 series & ISO 9001: 2015 Quality Management System (QMS) requirements and ISO 19011:2018- Auditing Guidelines. 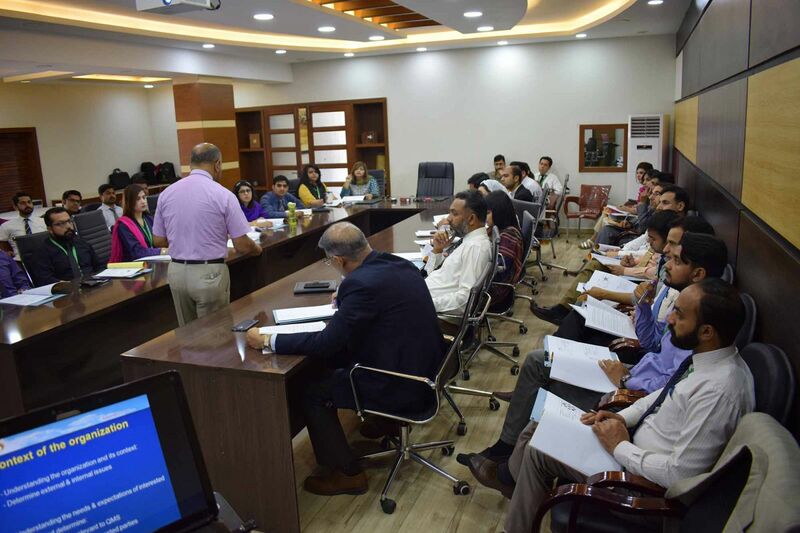 The interactive training session was very informative and it was made even more interesting by the practical examples, personal experiences, quizzes and even an exam in the end. 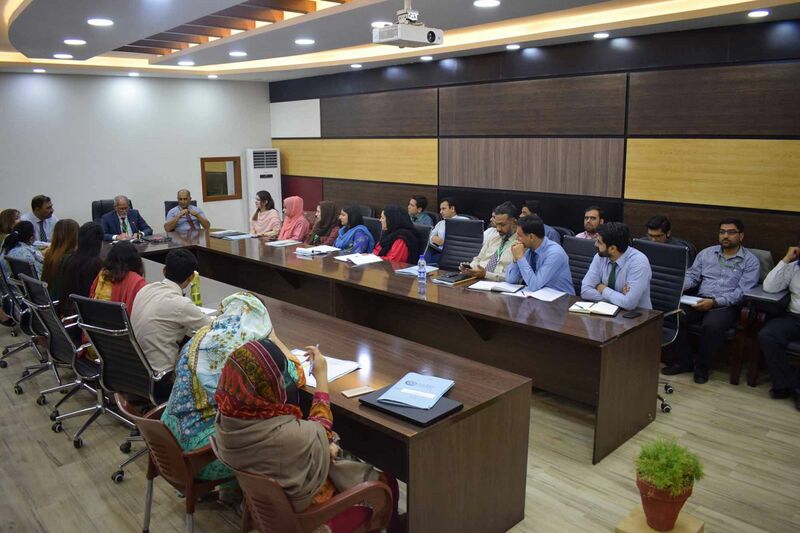 The trainer appreciated the interest and motivation of participants and their seriousness of purpose and the relevance of questions. The workshop concluded with a ‘Thank You’ note and presentation of a shield to the resource person Engr. Khalid Ahmed by Director QA/QEC.